Just use 15GB from the Google to publish 3ds models with A3dsViewer. Browser is automatically started with the required page. Do sign in with Google. 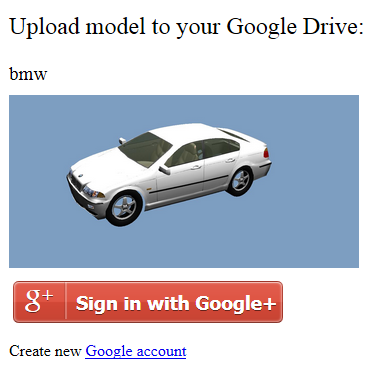 Get your free short URL for Google Drive web hosting without registration!